Applications will be accepted through April 22, 2019. 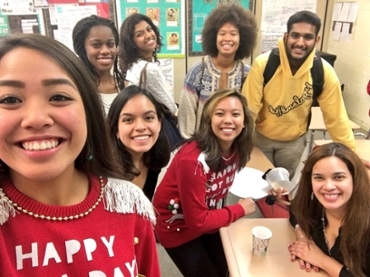 NEHS is open to high school students and select faculty who have demonstrated exceptional ability in such areas as literary analysis, media studies, composition, linguistic study, and creative writing, and who meet the requirements of membership. 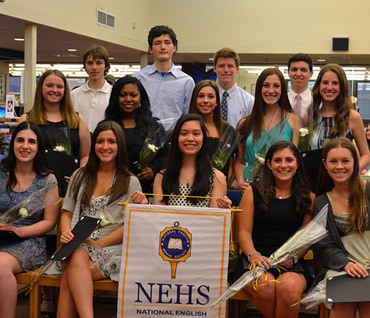 Chartering a chapter of the National English Honor Society (NEHS) connects schools with a national network of English teachers and students who share a special interest in language, literature, and writing. Each chapter plans and directs a program of activities in order to develop the community of people who are interested in English. 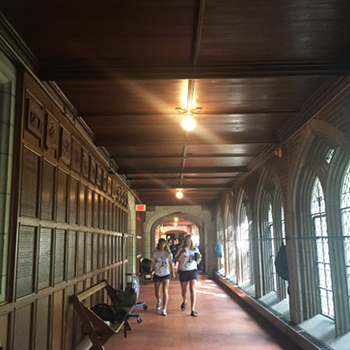 Participation in chapter activities is one of the most valuable benefits of NEHS membership; the kinds of appropriate activities are limited only by the members' imaginations. The process of selecting a Common Reader for the NEHS network challenges the Advisory Council members each year. 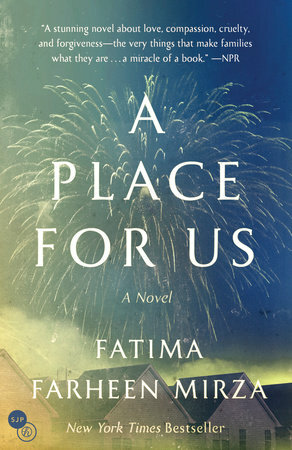 As announced, the 2019-2020 Common Reader will be A Place for Us by Fatima Farheen Mirza; the Advisory Council members gathered in St. Louis a few weeks ago spent considerable time reviewing numerous books and the data from the Common Reader survey distributed several months ago before making a decision. We also considered the results of the scholarship scores we had just used to determine the recipients of this year’s Merit scholarships. Applicants for the Merit Scholarships are to select this text as the basis of their application submissions, which will be due January 21, 2020. Annually, NEHS offers $65,000 in a variety of scholarships valued at up to $5,000 for active NEHS members planning on enrolling full time in two-year and four-year colleges.